Recent land lease auctions saw skyrocketing offers for just a square metre of land, indicating that it is indeed becoming a rare commodity in the capital. The City Administration earns in millions during these auctions, yet no effective system has been in place to govern land transfers and construction permits. 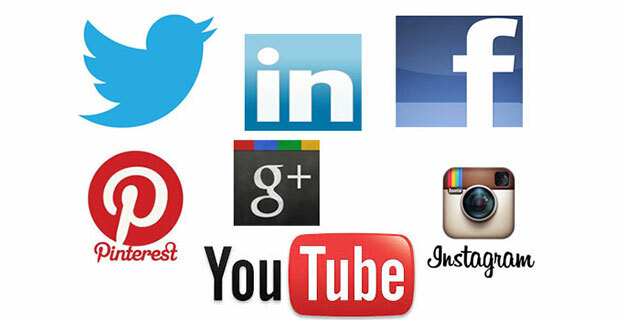 It is all about to change as the Prime Minister's Office has implemented a new system- Deliverology- with a plethora of regulations under it to take over the reins, reports FASIKA TADESSE, FORTUNE STAFF WRITER. The 902sqm plot of land located in the Arada District, right behind Tourist Hotel at Arat Kilo, was the plot that fetched the highest offer of 68,868 Br a square metre during the latest land lease auction. 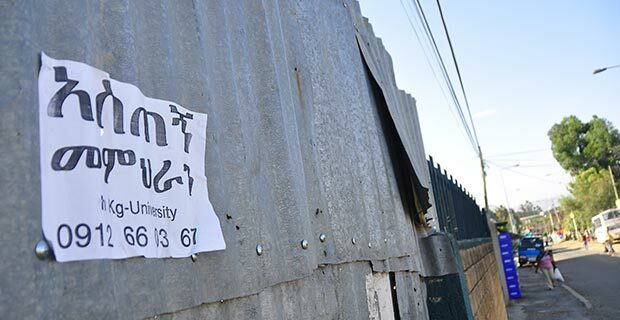 Nothing new happened during the recent land lease auction held by the Addis Abeba city administration; just the price of land perpetually increased as it has been happening for the past 27 rounds of land lease auctions. A 902sqm plot of land located in Arada District, right behind Tourist Hotel at Arat Kilo, one of the old but vibrant neighbourhoods of the city, fetched the highest bid of 68,868 Br a square metre registering a total value of 61.1 million Br. It is one of the 91 plots that managed to grab the attention of bidders during the latest round, the results of which were announced by the end of September. Even though the administration put 236 lots up for auction across six districts, 145 of them were cancelled. During the financial opening held two months ago, about 18 individuals and companies showed their interest in this plot, which was cleared six years ago after relocating the residents of the area to Jemo and Ferensay Legasion condominium sites. Out of the 18 bidders, the top nine made competitive offers of over 60,000 Br. 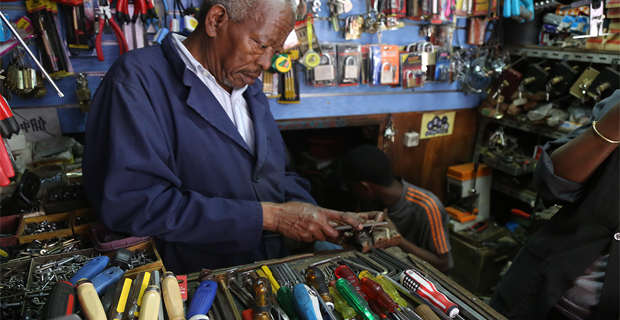 The lot that received these high offers is situated in a business area used to have cafés, kiosks and spare part shops as well as municipality houses. Halkaya Industrial Plc. offered the highest bid and managed to win, surpassing the remaining 17 bidders. Halkaya paid 12.4 million Br as a 20pc upfront payment for the land located in wereda 08 of Arada sub-city- a district which availed only three plots during this round, while Bole took the lion’s share with 33 plots, followed by 26 plots from Nifas Silk Lafto. 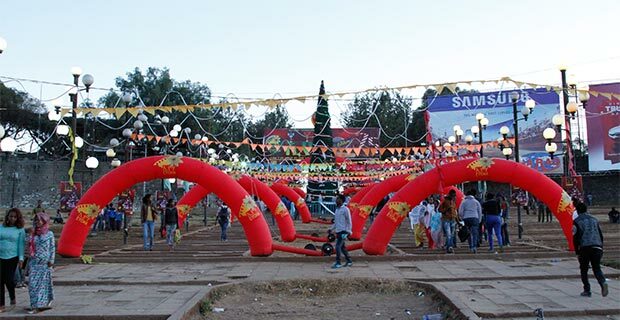 Aqaqi Qality, Kolfe and Addis Ketema had 15, 12 and two plots, respectively. The Company is planning to construct a commercial building on the property, according to Hyder Kemal (Prof.), general manager of the Company. The city building permit office allows the construction of nine storeys and above on a plot area of over 500sqm. “The company is established by experienced professionals and gave justifiable offers for the plot,” the manager told Fortune, his company acquired the plot for a 60 year lease period and is expected to settle the full payment within 30 years. Halkaya’s offer is twice of the highest offer made in Arada district during the last round. Before the latest round of auction, the city administration did not lease any land to bidders in Arada District since the 19th round in March 2016. The current highest offer is twice of what was given during that time. The round availed only two plots. The 744sqm plot fetched the highest offer of 34,567 Br for a square metre by Ahmed Nuru. She stated that the three buyers immediately settled the required 20pc down payment and possessed their lands. “Only one of the three buyers was notified by us to process her land, and she came right away to finalise the entire process,” she added. From the total 34,781sqm land on auction in the 28th round, Arada has a 3.5pc share. A total of 712 million Br was generated from the plots for the city administration, which encompasses a total area of 52,000ha. The auction classifies plots into three categories: mixed, business and residential with a share of 80pc, 9pc and 11pc, respectively. For all the plots, the lease period extends from 60 years to 99 years, and their full payment has to be settled within 30 to 40 years period. A plot which got the lowest offer in the round was in Akaki Qality District with 4,105 Br a square metre for a 509sqm plot by Meron Tamrat. On the other hand, the second highest bidding price was 56,800 Br for a square metre in Addis Ketema District for 649sqm plot, by Meselech Ahmed. 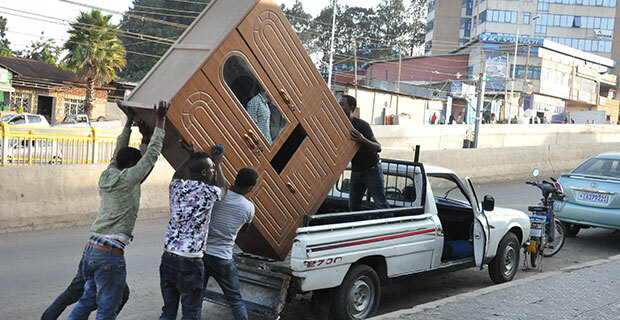 Unlike the previous trend, Bole, which had been fetching the highest offers next to Addis Ketema, could only manage to get the highest offer of 23,101 Br for a 201sqm- three times lower than the highest offer of this round. This round’s plots are smaller compared to the previous seven. The total area of the plots availed for sale has been successively declining round to round. At the same time, the number of plots available for lease has also dropped. In the seven rounds held between August 2016 and September 2017, the city administration has availed a total of 875 plots worth eight billion Birr. 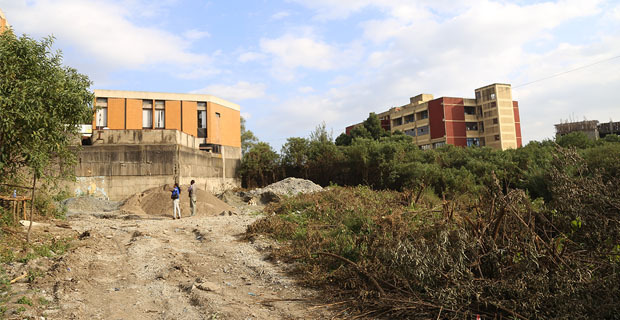 From the seven rounds, the highest offer was made in the 24th round for a 1,380sqm plot with 355,500 Br in Addis Ketema District, which is known for getting the most substantial offers. 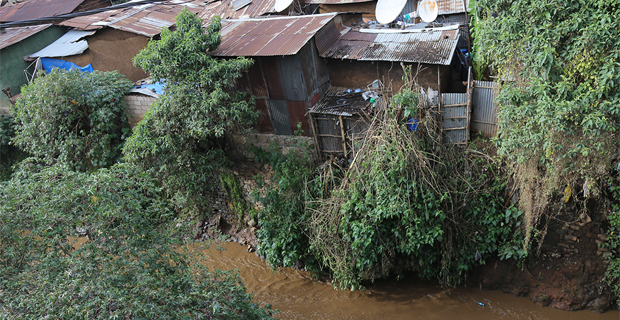 The buyer did not appear; hence, the city administration sold the land to another buyer through a negotiation of 11,000 Br a square metre. 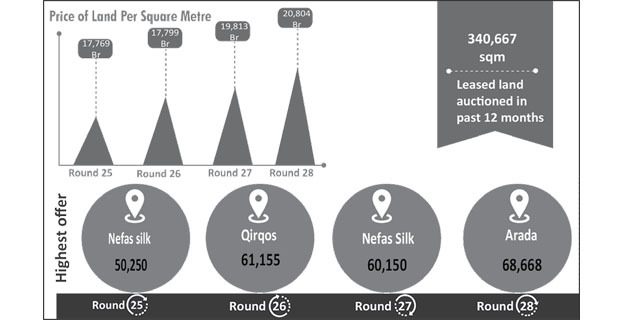 Among the seven rounds, the 27th round had the biggest number of plots across seven districts. It offered 162 plots with a total area coverage of 54,609sqm. But the largest area was availed for lease during the 22nd round with a cumulative area of 70,558sqm across three districts. For Tsedeke Yihune, founder of Flintstone Homes, one of the local real estate developers, and a contractor with over 20 years of experience, what matters is how many hectares of land was availed in every round; not how much value was offered in the round. “The prices offered during the auctions don’t justify the real value of the lands,” he told Fortune. With all the claims from the bidders, industry insiders and land seekers, new developments are approaching the land management system of the city. One of the development is the introduction of deliverology, a new concept launched in August 2017, that has enabled the buyers like Hyder to possess their lands in a relatively shorter period. The city kicked off the delivery unit for land banking and possession, urban renovation, construction permits, dry waste management, trade system, water and sewerage and one-stop service centre, aiming to deliver services efficiently. 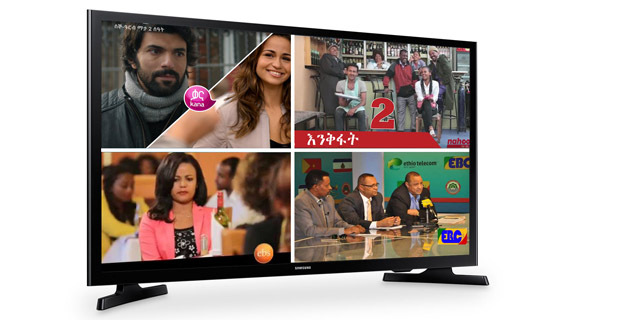 In August, Prime Minister Hailemariam Desalegn and Diriba Kuma, mayor of Addis Abeba, signed a Delivery Unit System implementation agreement entered by the Addis City Administration and Social & Good Governance Delivery Unit of the Prime Minister’s Office. One of the focus areas of the deliverology system was to cascade the land transfer process, previously done at a city level, to the district level. The city will avail land lease auctions, but the winners will possess and take over their plots from the districts they belong to. “We made many changes in the city’s land management system and have seen a 75pc improvement in service provision,” Prime Minister Hailemariam told the media two weeks ago at his office. “The ups and downs in land transfer processes were significantly reduced after deliverology,” he said. Gizachew Eyelegne, director of developed land transfer at Addis Abeba Land management office, affirms the statement of Hailemariam. “We fully transferred the lands from the latest round,” Gizachew told Fortune. But Tsdeke suggests that in its planning, the Delivery Unit has to focus on how many hectares of land have to be transferred in a year and not how much the city could earn from it. Another development regarding land management is the ongoing land lease proclamation amendment by the Ministry of Urban & Development Housing (MoUDH). The new law requires bidders to present a document that shows their financial capacity to lease lands. According to the bill, developers are expected to present 25pc of their project cost in a closed bank account to lease land. It also doubled the bid bond required to participate in a land auction to 20pc. The draft is expected to be tabled to the parliament next month with the hope of being ratified and enacted for the upcoming land lease auction, the date of which is yet to be notified.